If you’re savvy, eager, have a sense of humor, clever with captions (beyond the average pun), take mouthwatering photos/videos, have an eye for design, don’t fit a cookie-cutter mold−then you’re probably one one of us. In this saturated world of food and beverage, a greasy cheeseburger photo just won’t cut it anymore. We are looking to create content that is fresh, shareable and opens up conversations. 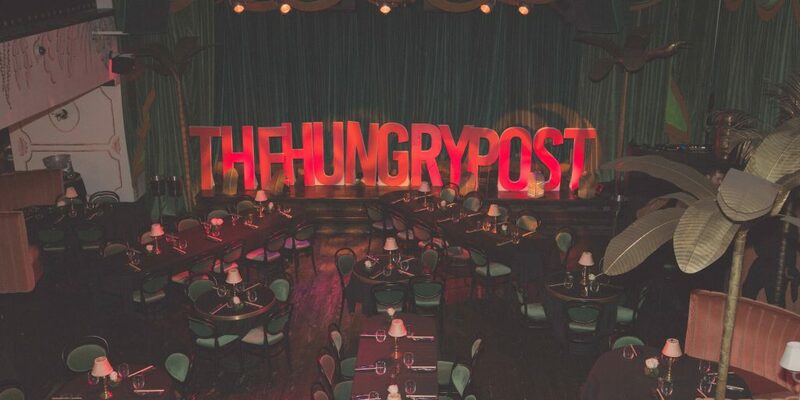 If this sounds like you contact us at info@hungrypost.com.